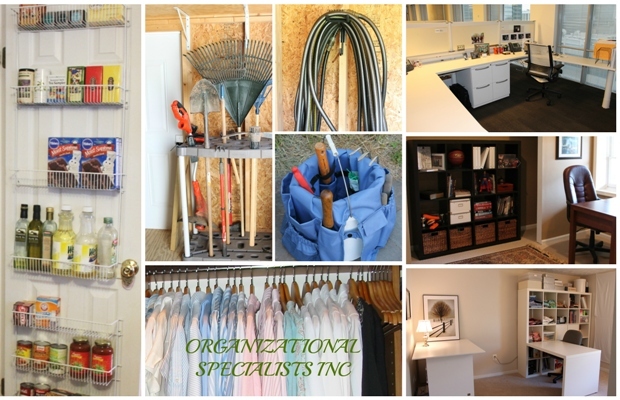 “Some professional organizers focus on helping in the business environment. assisting employees with addressing specific and immediate issues, and training them to be more efficient and organized in the future. Now is the perfect time to reflect on this past year and how you or your company might benefit from a fresh start in the new year. To find out more please feel free to comment below.